“ Project of simplification and digital transformation of land (french’s article)”. Initiated in this context, the steering committee for the simplification and digital transformation is in charge of the conception and implementation of the coming administrative measures and of the design of a plan to transform in depth the internal business processes of the Ministry. 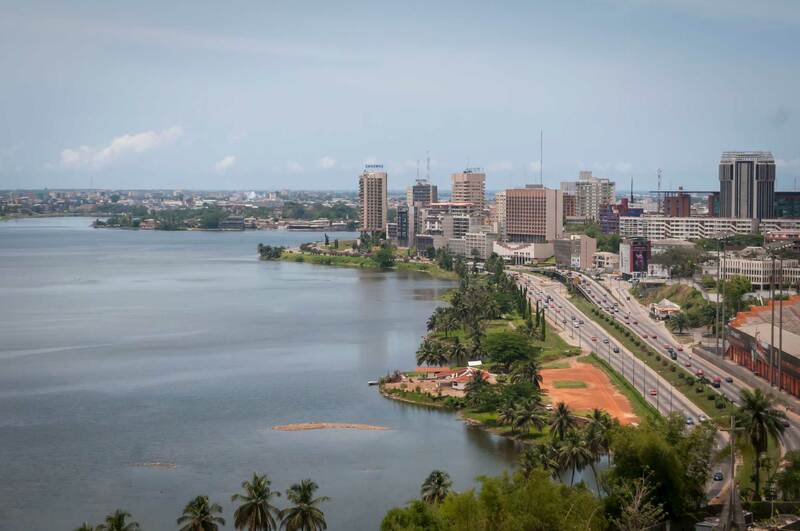 The government of Ivory Coast called upon IGN FI to achieve the master plan for simplification and digital transformation of the urban land sector. This master plan aims to speed up the delivery process of the land documents, to increase the public awareness on the importance of land registration and improve the performances of Ivory Coast according to the World Bank Doing Business classification. The results of the master plan will contribute to start the priority actions to be conducted by the Ministry as soon as possible in order to modernize the land sector in Ivory Coast, make life of the general public easier by a more performing delivery of public land services.